How Should We Live? (2013) gives a wide-lense view of why we Westerners tend to think the way we do. 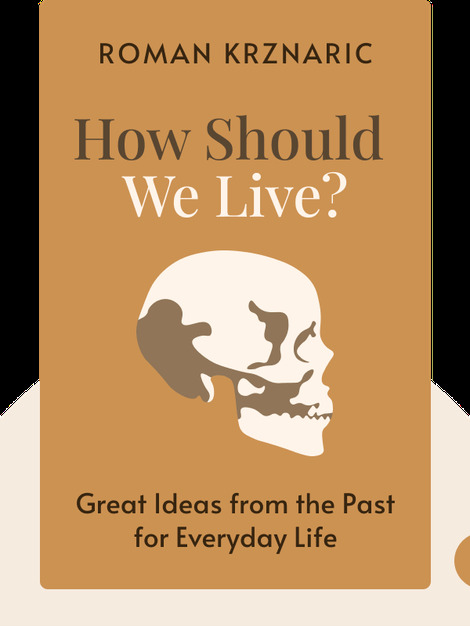 From love to work to death, it explains how our modern-day views evolved, and offers some age-old advice on how we might improve them. 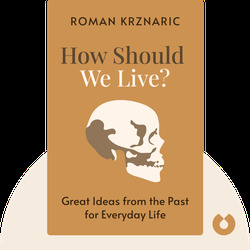 Roman Krznaric, is a social philosopher and author. He is the cofounder, along with Alain de Botton, of The School of Life, in London. He has taught sociology and politics at both Cambridge University and City University London.